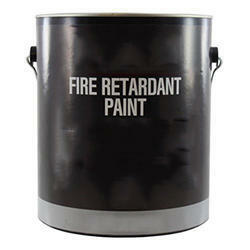 Pioneers in the industry, we offer fire resistance hydraulic fluid and fire retardant paint (pfc) from India. 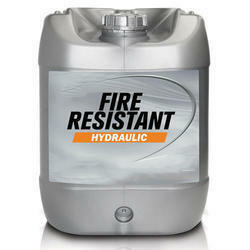 The FRHF is phosphate ether based Fire Resistant Synthetic Fluid that is used where there is the possibility of hydraulic fluid coming in contact with ignition point or the hot surface. With having high thermal and oxidation ability, the fluid offers protection against corrosion for high pressure and high output pumps.It is compatible with Butyl Rubber, Silicone & Metal parts. Phosphate ester based FRHF are mast commonly used in EHC.